Lake Norman is a great place for many types of family recreation including Swimming. 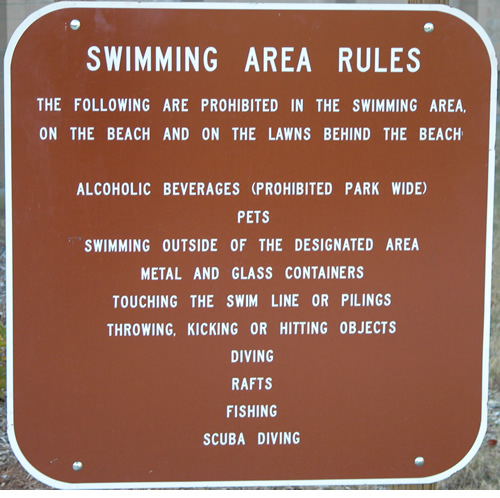 Unfortunately for people without a boat or waterfront property, they only have 1 location to enjoy swimming in Lake Norman, The Lake Norman State Park. 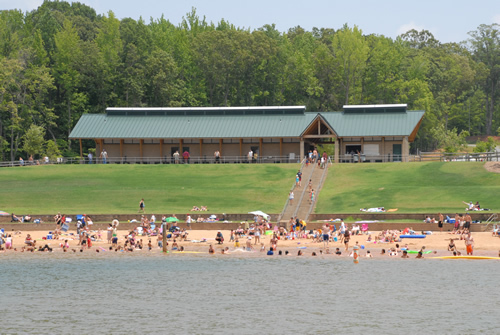 The Lake Norman State Park has a GREAT swimming area. The swim area is roped off with a sandy beach that’s 125 feet long. Amenities include a large parking area, bathhouse with warm showers, restrooms, concession stand, changing stalls, and lockers. The swim complex is open daily from April 1 through October 31. For the most current information about dates, times and fees, visit the N. C. Division of Parks and Recreation – Lake Norman State Park.